IBASSIN: 2018 Bassmaster Elite Grand Lake Day 1: Omori Tops Them All with 23-12lbs. 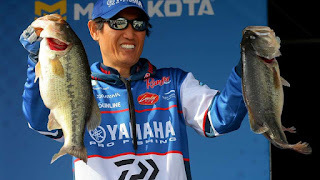 2018 Bassmaster Elite Grand Lake Day 1: Omori Tops Them All with 23-12lbs. 10 limits over 20 pounds! Tak on the path to second win in 18. 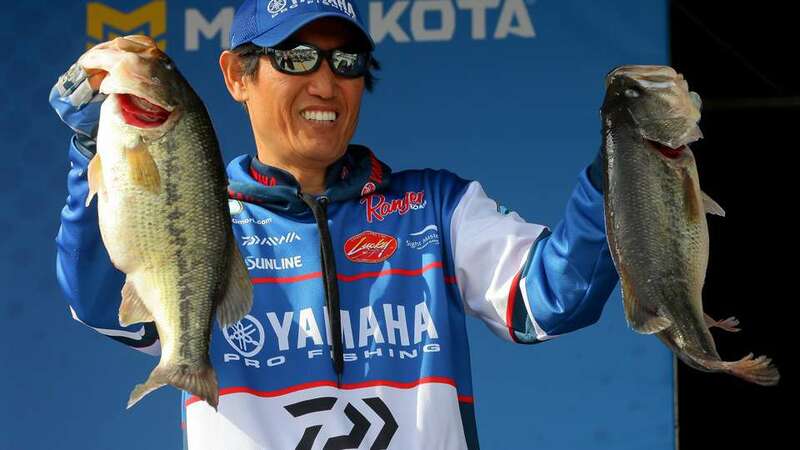 Japanese angler Takahiro Omori, who now calls Emory, Texas, his home, recently earned his seventh Bassmaster title at the first event of the 2018 Bassmaster Elite Series season on Alabama’s Lake Martin.